Powerful, solid and muscular, the Akita is the largest of the Japanese Spitz-type breeds. With a well-proportioned and distinctive look, this dog has a flat, heavy head and a strong, short muzzle. The Akita breed is known as a strong swimmer thanks to its webbed feet. These bold dogs are very intelligent, independent and dignified in nature. 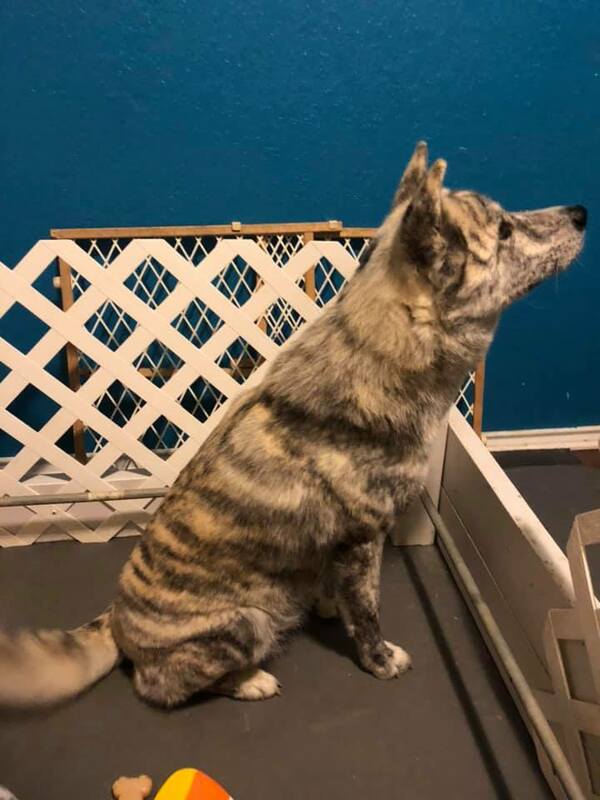 The Akita was originally bred to fight and hunt bears and is often said to have a temperament “like a bear.” This stunningly beautiful dog needs a physically fit natural leader who is experienced with Working Dogs. 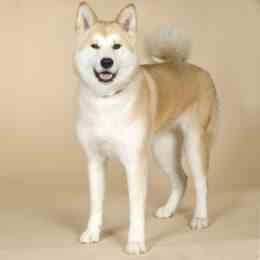 As a naturally friendly and affectionate breed, the Akita may show its personality and become spontaneous. This breed of dogs makes a good companion for older children from its own family but may not accept other children. These dogs should also be supervised when with other household pets or children, since the Akita may become very aggressive to other dogs or animals. They will often bite when teased. Children need to be taught to treat these dogs with kindness. 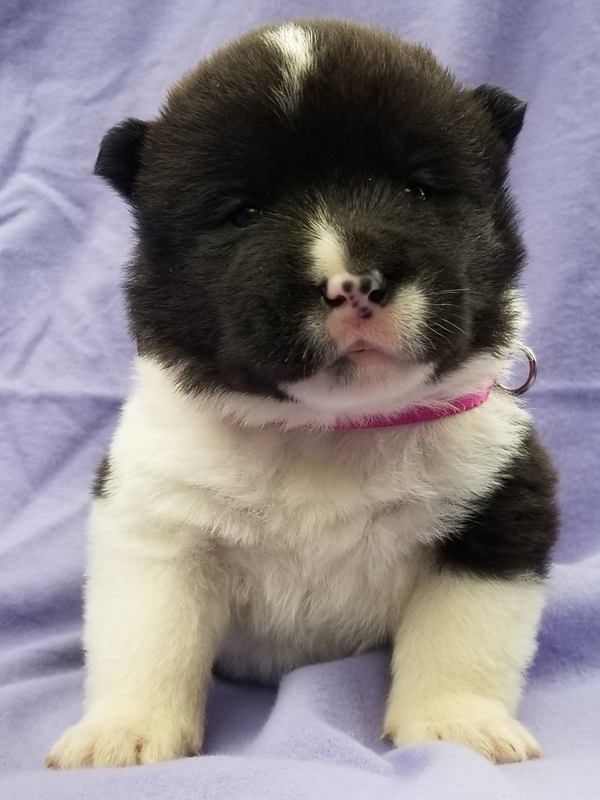 Akita is thought of as the cutest dog and can steal any heart with its looks, but investigation and understanding of its character and temperament should always be remembered. The Akita breed of dogs sheds heavily twice a year. These dogs have a double coat that features a thick, soft undercoat and a harsh, waterproof outer coat. Bathing should occur only when absolutely necessary since this removes the natural waterproofing of the dog’s coat. The Akita breed may experience several vision related health problems including night blindness and inward rolling lids. This breed is also sensitive to hip dysplasia and anesthesia. Akita dogs need moderate yet regular exercise to stay healthy and in shape. With sufficient exercise, the Akita will do okay in an apartment setting. However, large yards are still preferred for this breed. 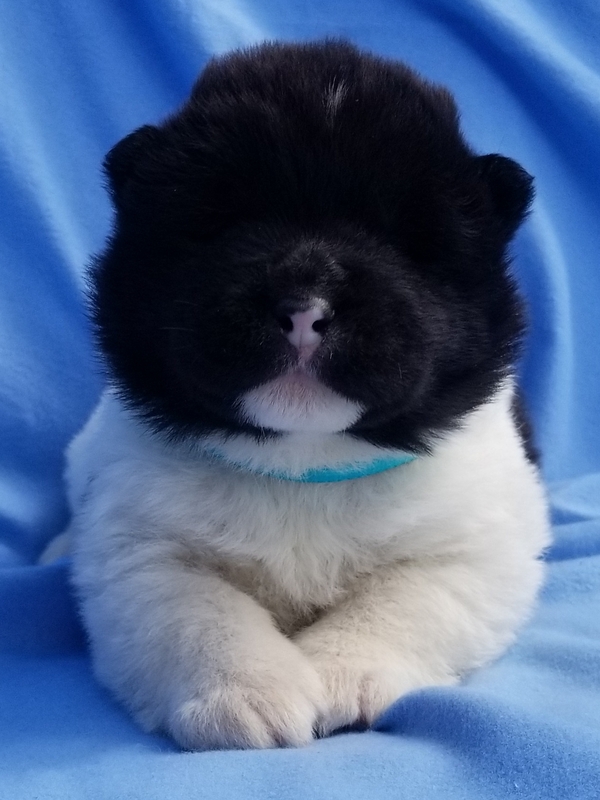 Akita puppies need firm training and early socialization. Proper and early obedience training can assure that the Akita will not become aggressive. Remember to remain patient during obedience training as the Akita tends to get bored quickly.